Snaring is an integral, important and highly effective part of rabbit control when carried out correctly as by Evergreen. Rabbit Snaring is an effective method of control that requires a great deal of skill and understanding of rabbits. Snares which are designed to safely hold rabbits are placed on their runs (paths) on which they travel to and from to their feeding grounds. 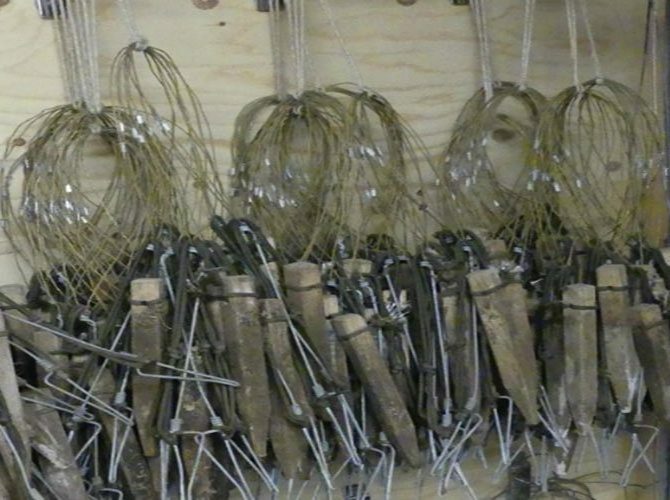 These specially designed snares hold the rabbits until removed by one of our operatives. Snares are checked by our licensed staff, according to the law at least once every 24 hours and in most cases more frequently. All our staff are trained in the safe and humane use of snares and follow strict guidelines set by the Scottish government even when working in other countries. Snares can be relied upon throughout the year and are effective in removing hundreds of rabbits within a short space of time. They can also be a useful tool when removing a handful of rabbits that prove tricky via other means. The use of snares is particularly effective in areas where access is limited for example where dense, inaccessible vegetation, particularly in spring and summer, hold numbers of rabbits that travel to more open cultivated areas to feed. In each instance our operatives will advise on the suitability of this method of control in your specific case. All evergreen operatives are licensed to use snares. All our snares are numbered, marked, and recorded when set. They are all fitted with “stops” which makes them a humane form of control. 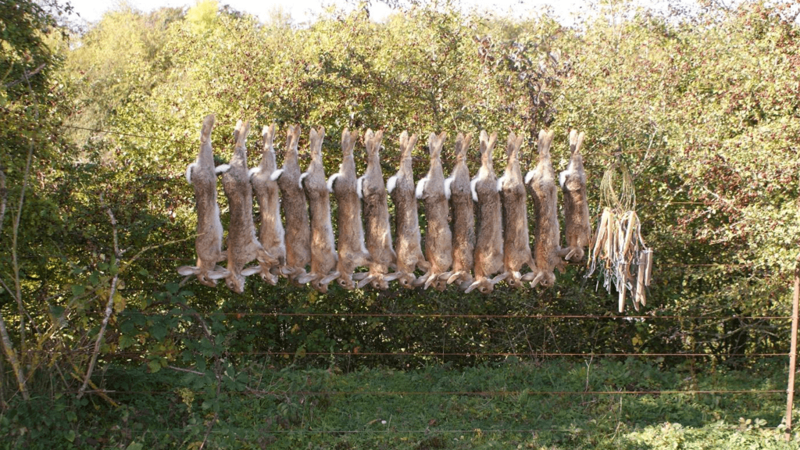 Why you need pro rabbit Snaring for effective rabbit removal? Professional rabbit Snaring is a very important tool and helps provide a cost effective solution in certain circumstances. If fencing is too costly, and firearms are not suitable, Snaring can be the solution to the rabbit infestation. It works throughout the year and can help greatly reduce numbers that live in impenetrable vegetation. The licensed Snaring of rabbits is an effective method, send us a email on info@evergreenrabbitcontrol.co.uk or visit out contact page today to see how you can benefit from the use of this method.